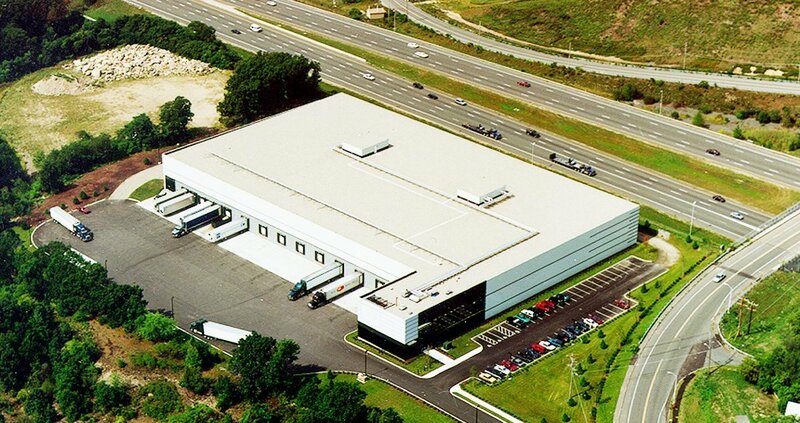 OCI is located on 7.6 acres of land in Centennial Park with excellent visibility from Route 128. 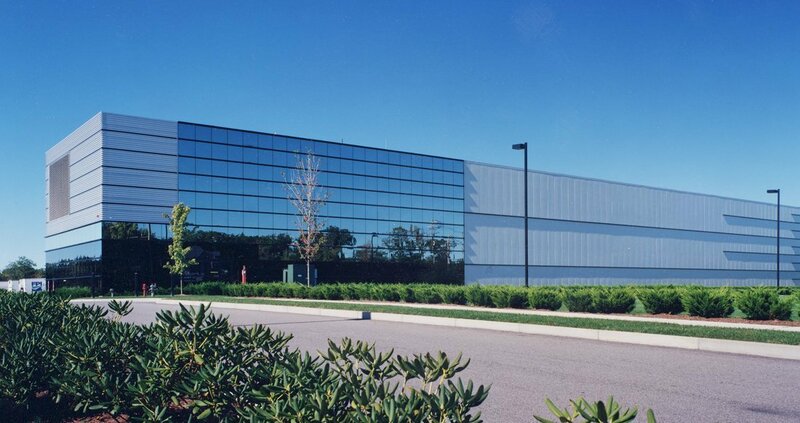 The project consists of a state-of-the-art freezer distribution building that was constructed on a build-to-suit basis and is leased in its entirety to OCI. Building specifications include a 35-foot clear height building with 15 tail board height loading docks. The project has a specialized high-end refrigeration system which is designed to accommodate frozen food products and has capacity to store up to 16,000 pallets.